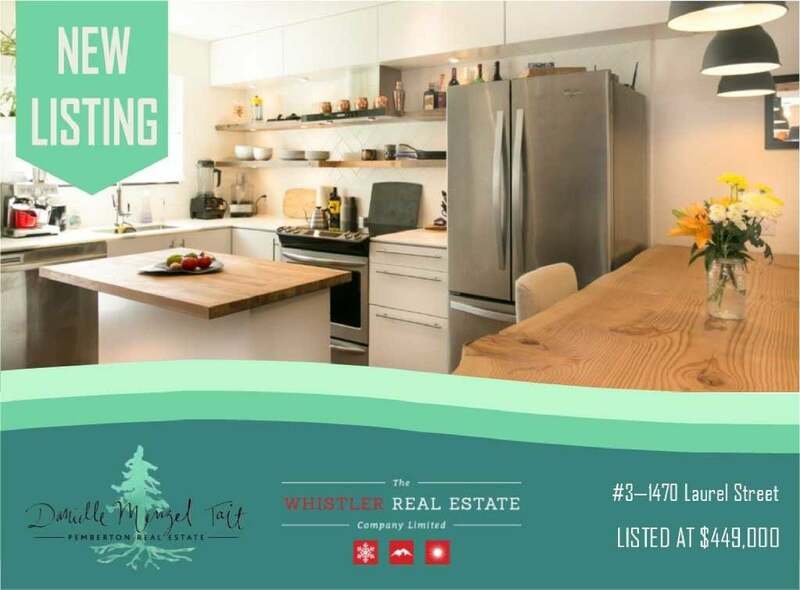 This 2 bedroom townhome offers open layout with kitchen, dining and living room on the main level with a complete down-to-the-studs renovation. This home features a large live-edge eat in counter, reclaimed wood built-in shelving, bamboo flooring throughout and double-paned windows & doors. Enjoy summer nights in your fenced yard complete with and extended cedar deck. This complex offers plenty of separate storage space and easy access to all the walking/biking trails. Call for more info and to view!